Bringing your Jeep to our shop means that your vehicle will be fixed right and on time, treated with the respect it deserves, and kept on the road for many years to come. 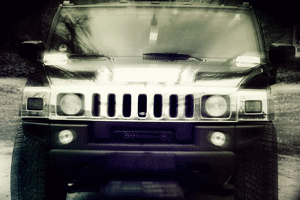 We strive to maintain 100% customer satisfaction in all our Jeep repairs and services. Our technicians never guess when it comes to performing repairs; we have the appropriate tools and technology to ensure we get the job done correctly and quickly. Call Us Today if Your Jeep Needs Auto Body Work! We want to be your Jeep auto body and collision shop of choice! Schedule your repair by giving us a call or contact us online.